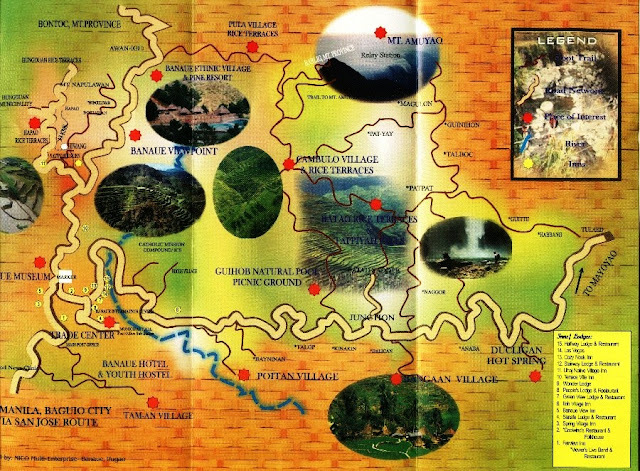 At Banaue there is a Tourist Information Center that you can ask for directions and guidance. 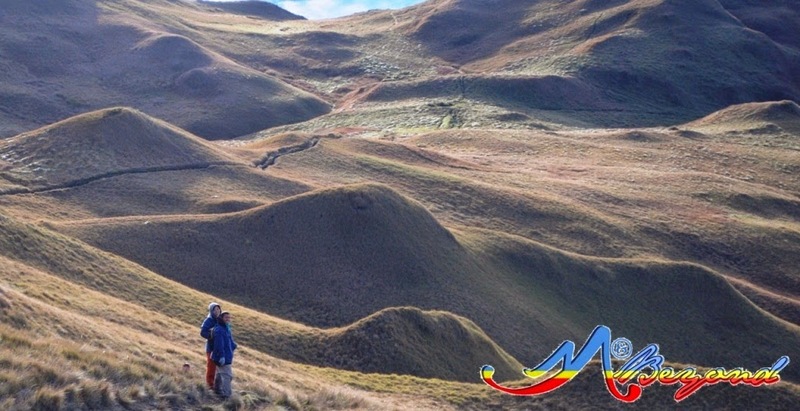 It is highly recommended that you inquire with them rather than negotiate directly with the locals especially when it comes to hiring transport services either to Batad or to Bontoc. Please note that there are options available and getting a private transport should be a last resort. Also, you can either opt to go around Banaue proper first before Batad or the other way around. For more of Banaue-Batad places to visit and things to do, visit Banaue and Ifugao Rice Terraces and Batad Travel Guide websites. During our visit, everything in Batad costs a penny. So make sure to bring alternatives if you’re in a tight budget. The travel from Banaue to Sagada is a rough and zigzagged ride and you can see that danger awaits you anytime. I admired the drivers for the presence of mind and the patience in doing their job. 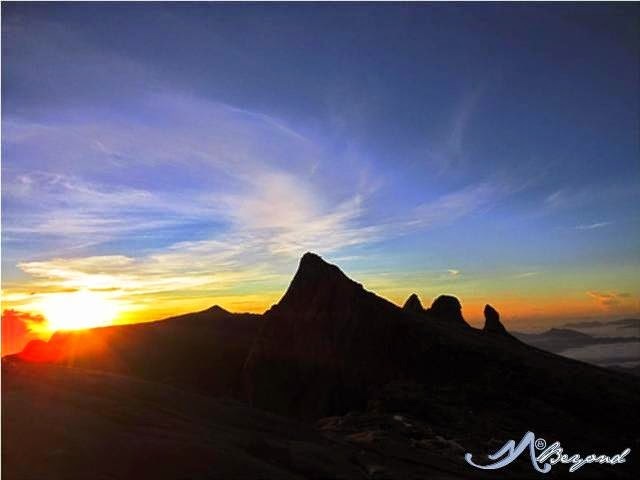 On the other hand, the view is magnificent – from the mountain ranges to the falling rocks to the falls along the highway and of course to the rice terraces that you’ll see along the way. 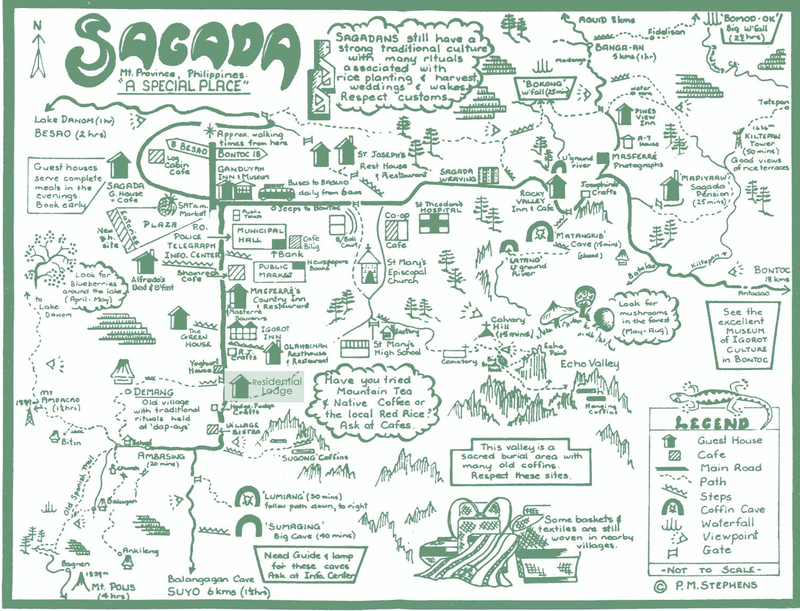 For more of Sagada and things to do, visit Visit My Philippines website. 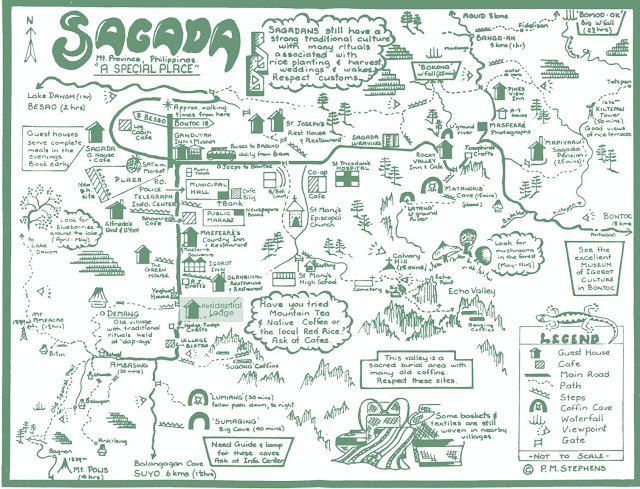 The road from Sagada to Baguio is the same as the Banaue-Sagada trip. For dizzy-type persons, make sure to bring a throw bag as you will surely have plenty during the trip. 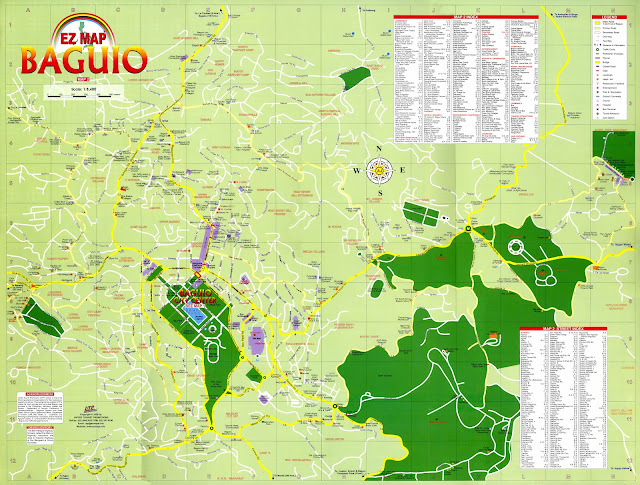 For more of Baguio and things to do, visit Visit My Philippines website.